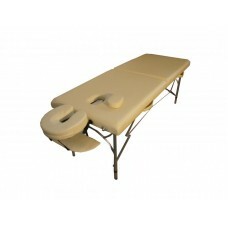 Massage table SM-10 Full ALU, buy in Europe. Massage table model SM-10 is designed specifically for professionals, who conduct medical procedures, and for massage rooms. Model SM-10 is portable, i.e. 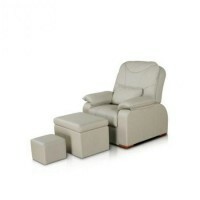 it is folding; its aluminum frame reduces weight greatly, which is only 16 kilos. When folded, the table becomes a suitcase for easy storage and portability. Using the SM-10 is very easy thanks to the telescopic legs; they adjust its height of 600-800 mm. 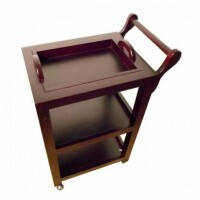 The table has enough strength - working load is of 250 kg, and the cable system guarantees the stability of the table to prevent swaying during operation.